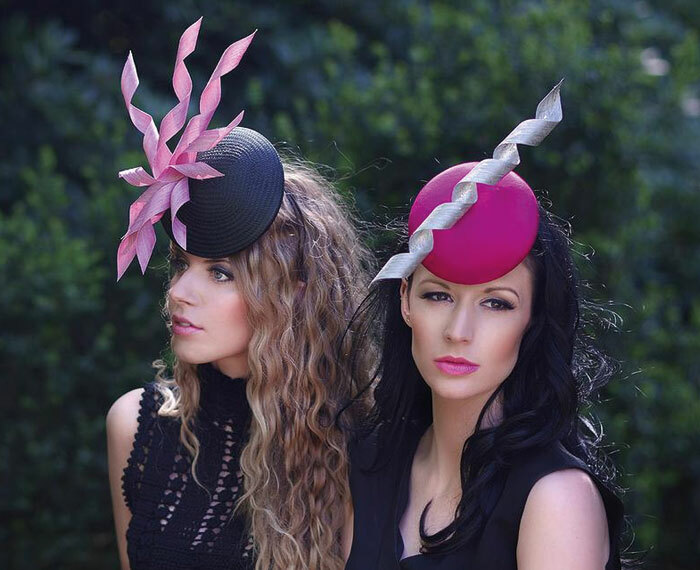 Esther Matthews is an award-winning couture milliner who makes hats from her home in Gloucestershire. What began as an absorbing hobby has turned into a rewarding full-time career. 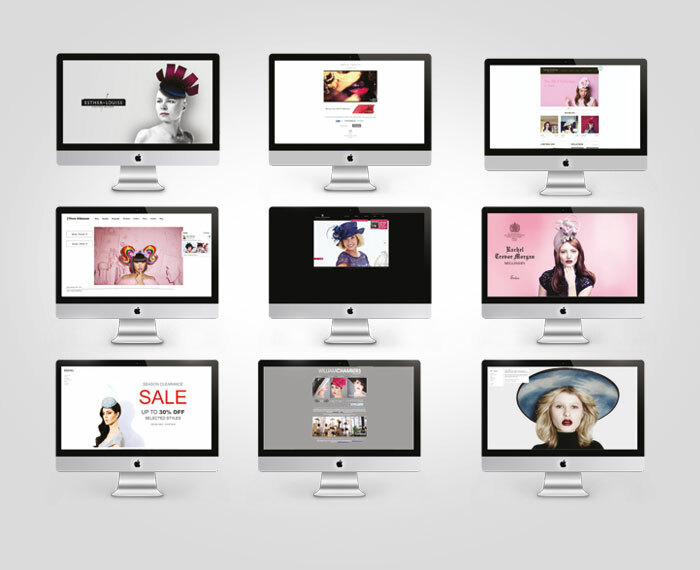 Esther asked me to help with the branding and positioning of her business. The brand mark is an evolution of an earlier one Esther created herself. 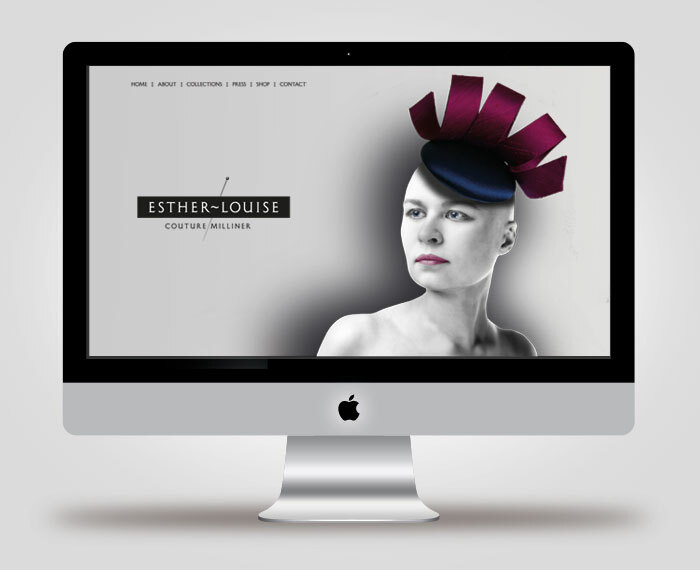 The new mark introduces a milliner’s pin which alludes to the hand-made qualities of her hats. The intention is that the pin will eventually be the sole identifier of Esther’s business. “Following recommendation from a business associate I approached Tim Masters with a rebranding project for my couture millinery business. From the outset I was really impressed with how Tim listened and how quickly he grasped a clear understanding of my business with the high quality, elegant & stylish image I wanted to convey. 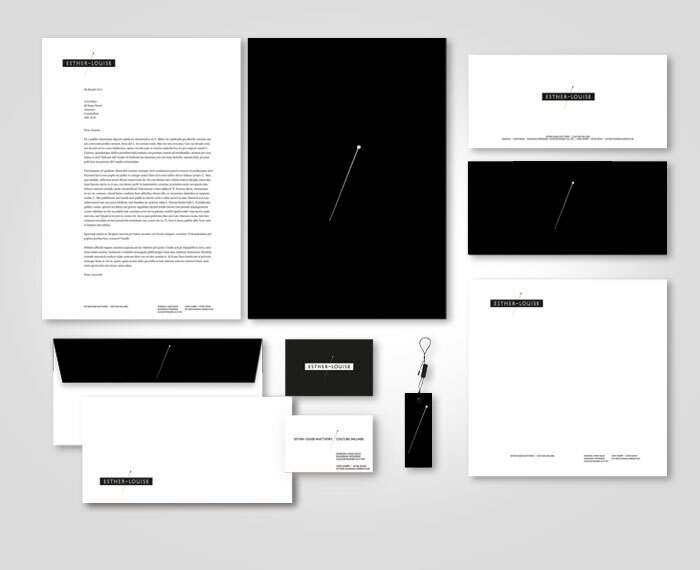 The whole rebranding process has been illuminating and extremely enjoyable from the initial conversation right through to project finish.